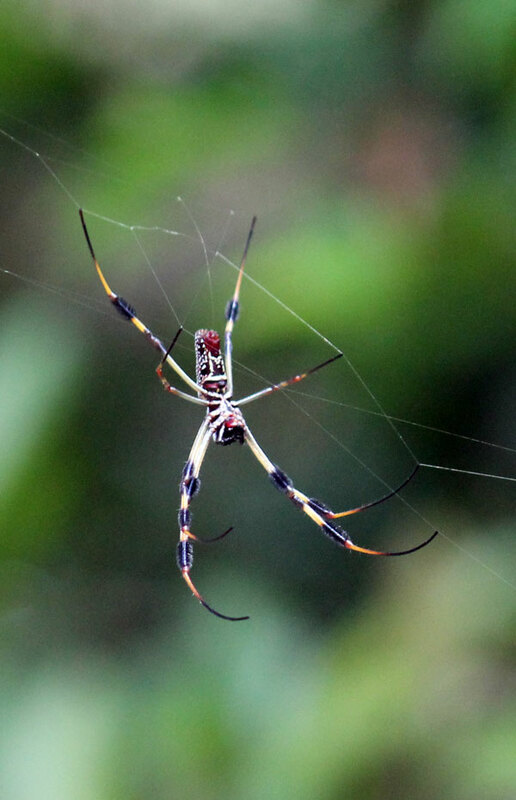 A banana spider? They are impressive! Yep. Their webs are amazing; I saw one of the strands stretched above the path and thought at first that it was yellow fishing line. I don’t know what they catch, but whatever it is doesn’t have much of a chance.